To some of us letting clients know about our very simple products may not be easy. You could be the one we are talking about here, Joomla Marketing Templates and Designs are the solution to your challenge. There are varieties of templates that will be of great help to you, you just need to choose which one is the best for you. 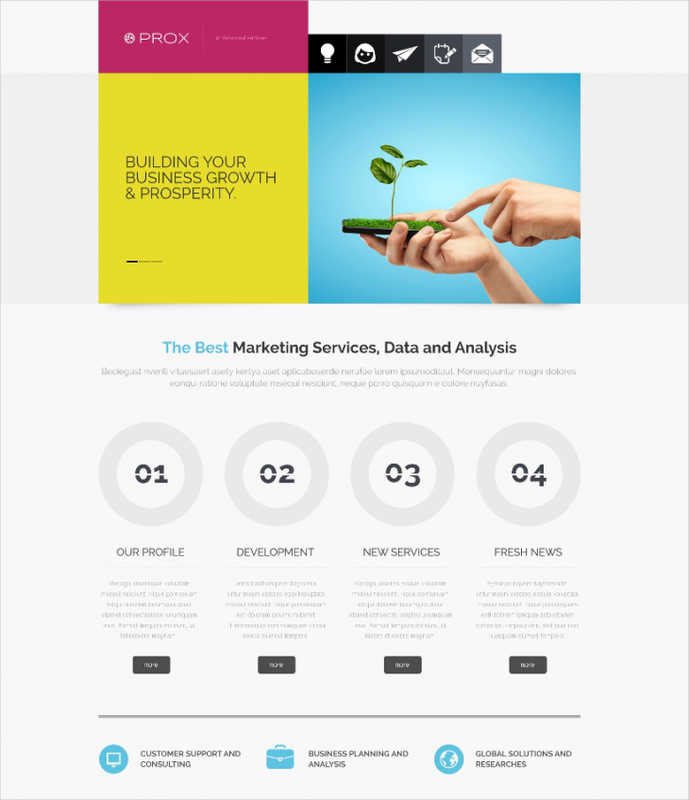 The following are examples of the Joomla Marketing Templates and Designs. 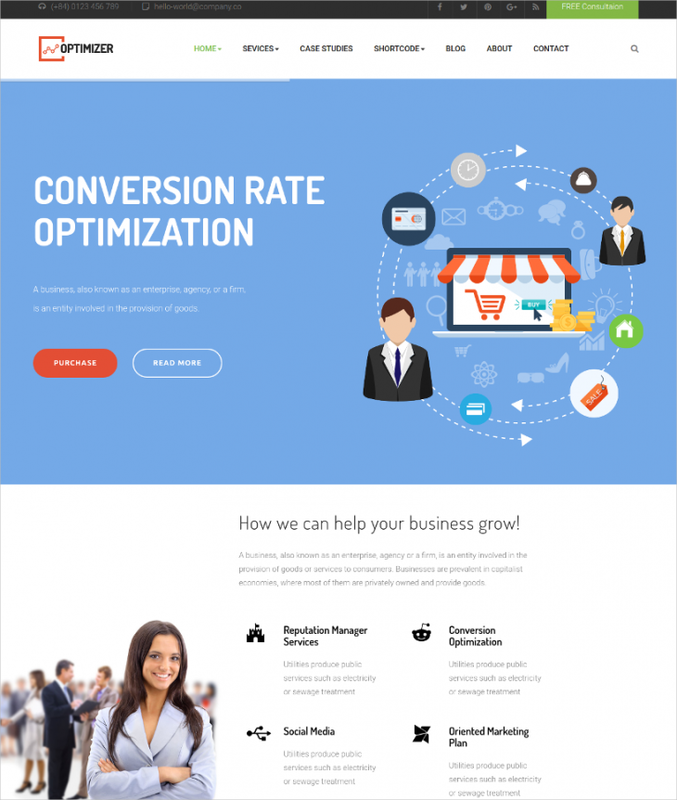 This template is very attractively designed, modern and with easy startup landing page. It can comfortably be used with web products, apps and other startup websites. It has optimized features that can work with all devices. It has a responsive design and can fit in screen sizes. It also has over 676 Google fonts. This is a 100% responsive template that means that it doesn’t choose screen size but it can fit in screens of different sizes. 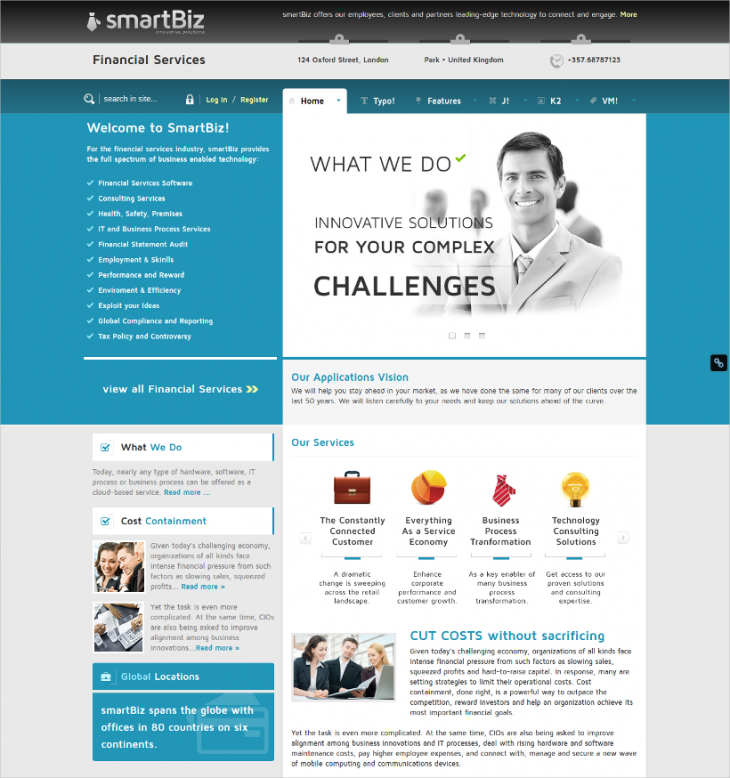 It has 2 columns, amazing features, easy installation and Joomla engine of 2.5.9. This is a user friendly template, get and apply it. You can comfortably and professionally present all your products to the client using this template which has a modern design. 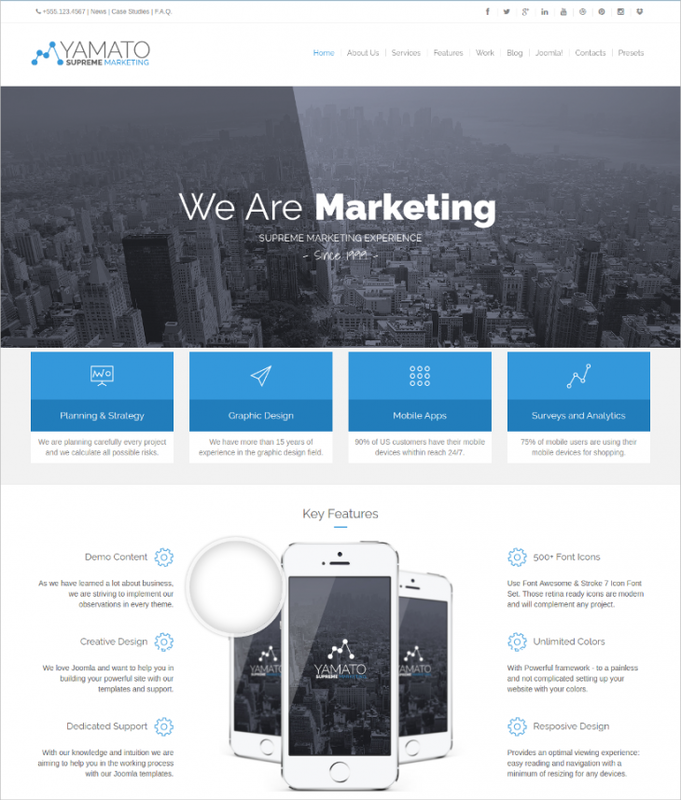 It is also clean and responsive template with all the required tools to do marketing. Just as the name goes this template is the best for marketing your products. This is a two columned and two colored template that is red and blue and is highly responsive; it can fit in screens of different sizes and work comfortably without spoiling the image quality. It also has quick start package and drop-down menu among many more menu. In the development of this template you can say that when talent meets creativity, the product is this wonderful template. You will build your site very fast because of its powerful frame and other user friendly features. It has a variety of features like parallax modules, roksprocket and drags &amp; drop builder among many more features. This template has so many features like quickstart package, content slider, K2 for Blog, unique layout builder and many more. 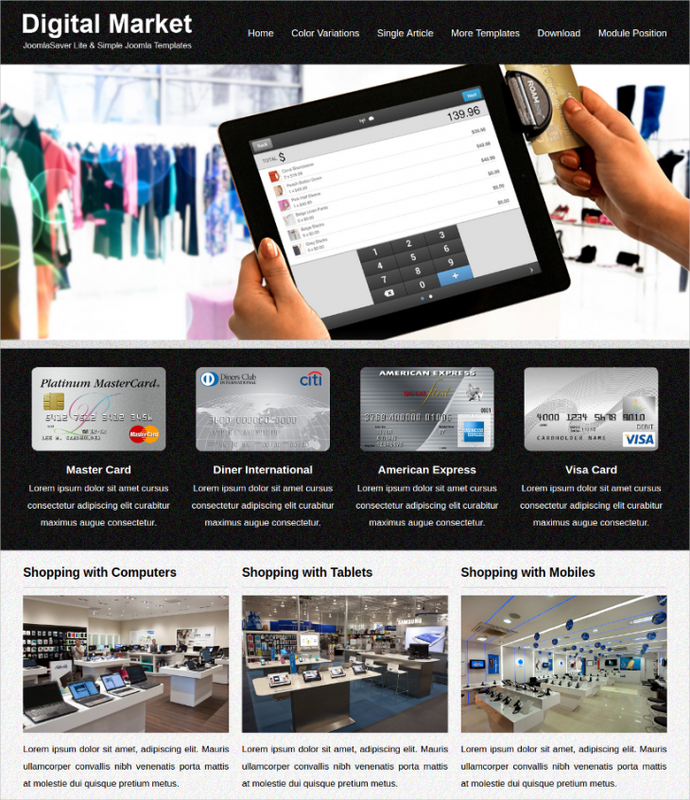 It is fully responsive; it can fit in all screen sizes. This is one of the powerful template which has its major focus on digital marketing, social media and to create SEO companies. It has proper documentation and so many wonderful features. 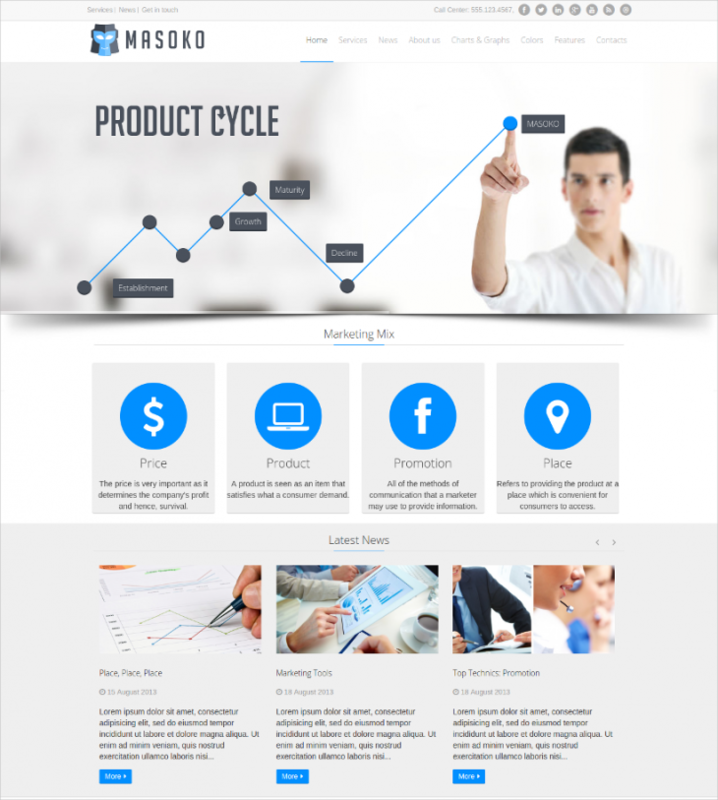 This marketing template is best for businesses and individuals to advertise their services. The list of amazing features is endless which include 6 wonderful color style. 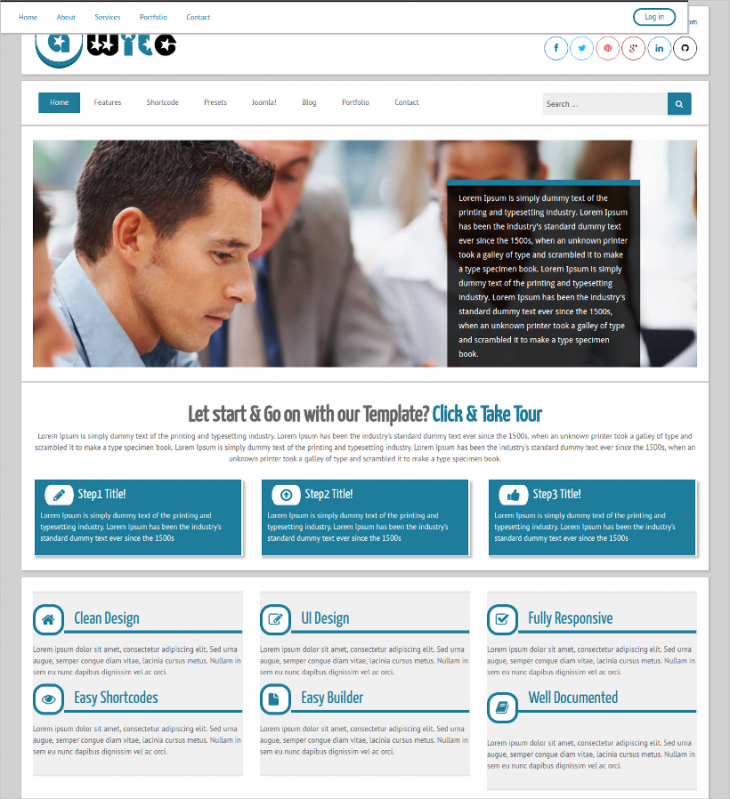 This template is quick to install and user-friendly and has lots of menus to perform your operations easily. It has the ability to have four homepage layout and 4 layout styles. 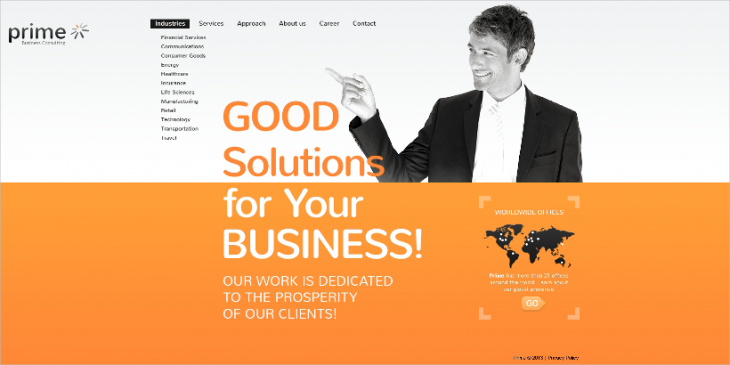 It has the ability to create logos and slogans, shortcodes supported and the template is highly responsive. This template has 3 layers down drop menu and background design and also it has color variation. The template is responsive so you don’t need to worry about your screen size. This particular theme is user-friendly and has simple installation process. It has a very high speed for page load and safe code. It also engages the visitors a lot courtesy of social media, the theme is well documented it also has drag & drop layout. 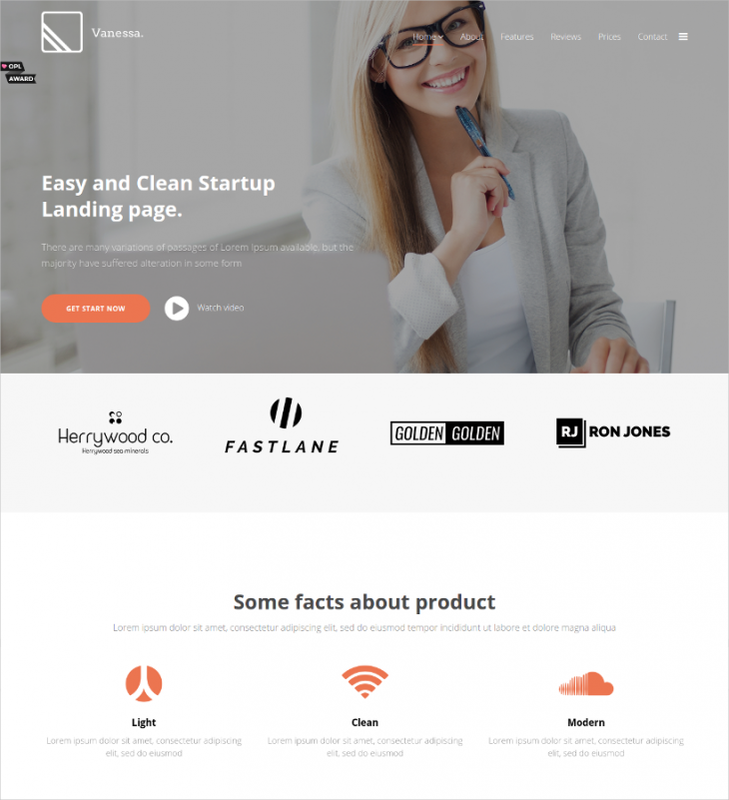 This is a fully responsive theme; it is also clean, has a multipurpose design, has Mega Menu, boxed and has awesome font sizes. 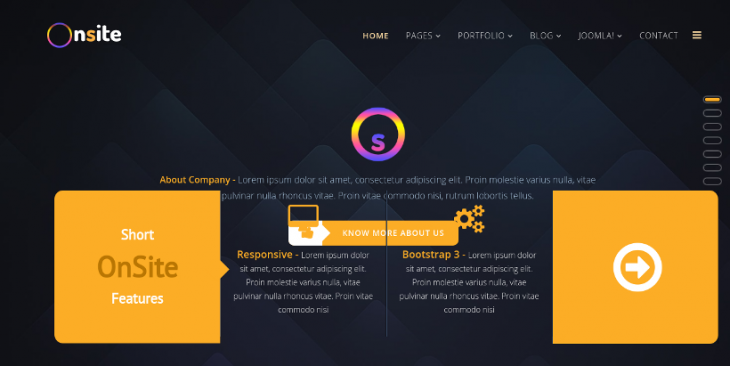 This theme has so many colors and can fit in any website. 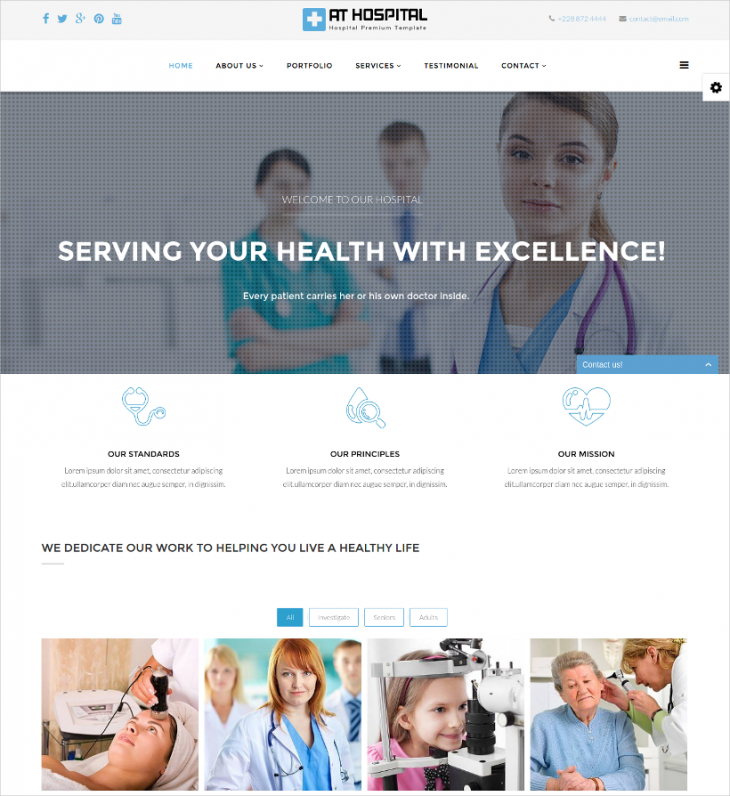 This is a theme which is specifically for hospitals and medical field. All medical practices are well are outlined here. It is very responsive, has 4 color schemes, has an elegant template design which makes your website visitors come back again and again. Other great features include social comments, page title options and MegaMenu generator among many more. This theme is both user and friendly and easy to manage. 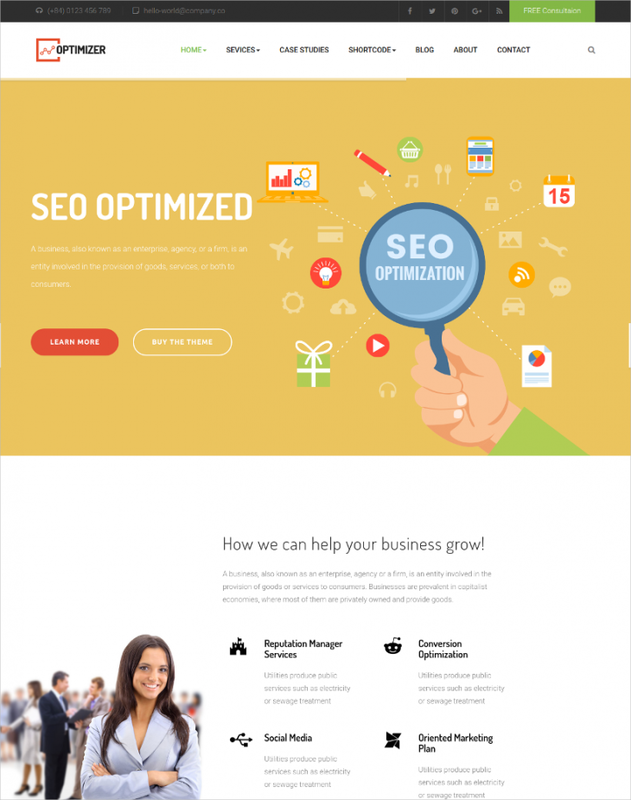 Free Marketing Joomla Theme is specifically designed for companies that have an area of specialization like Marketing, finance, public relation or accounting. 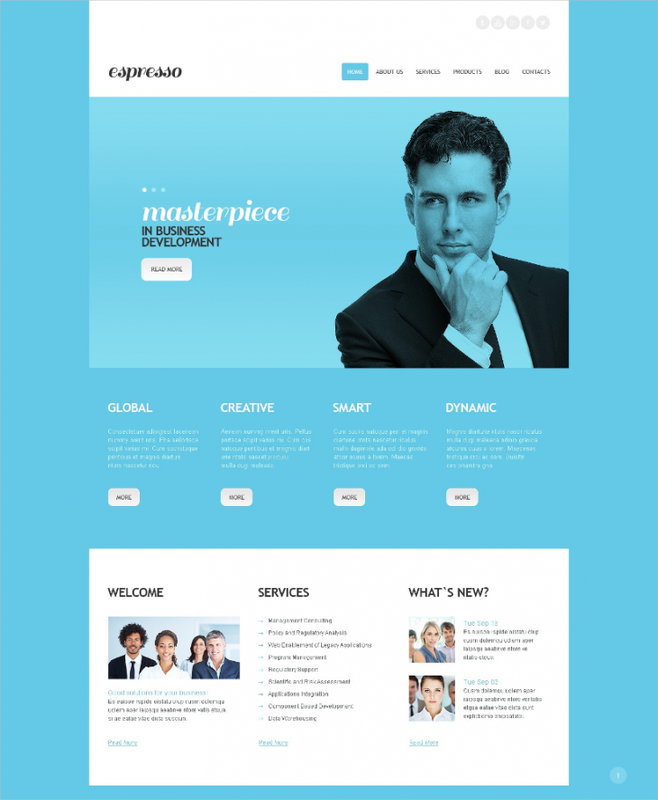 This template is a very modern and responsive one; clients can make all the choice that they want to make just from one stop. All the clients can get up to date information by emails which are auto sent from the database. 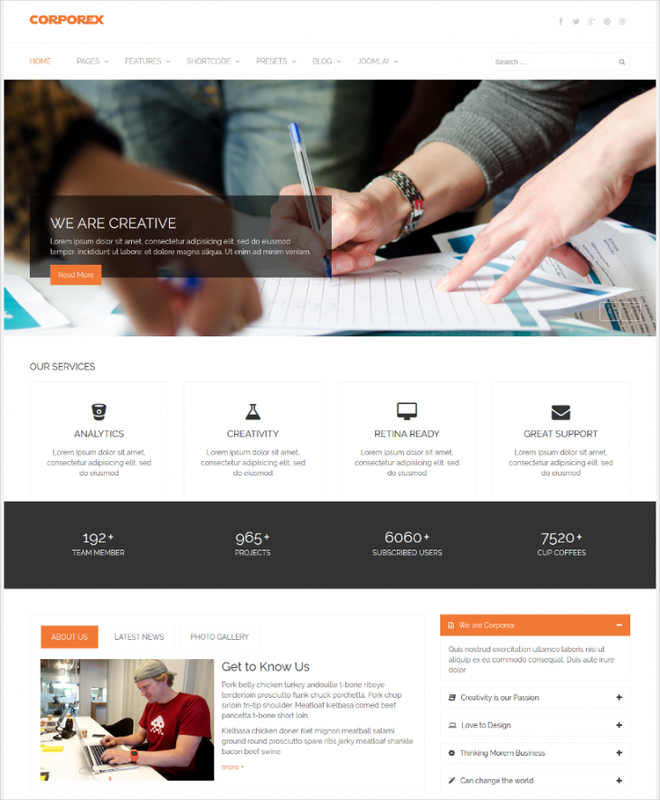 These are the best themes and templates to make you very comfortably meet all your clients’ and visitors needs. 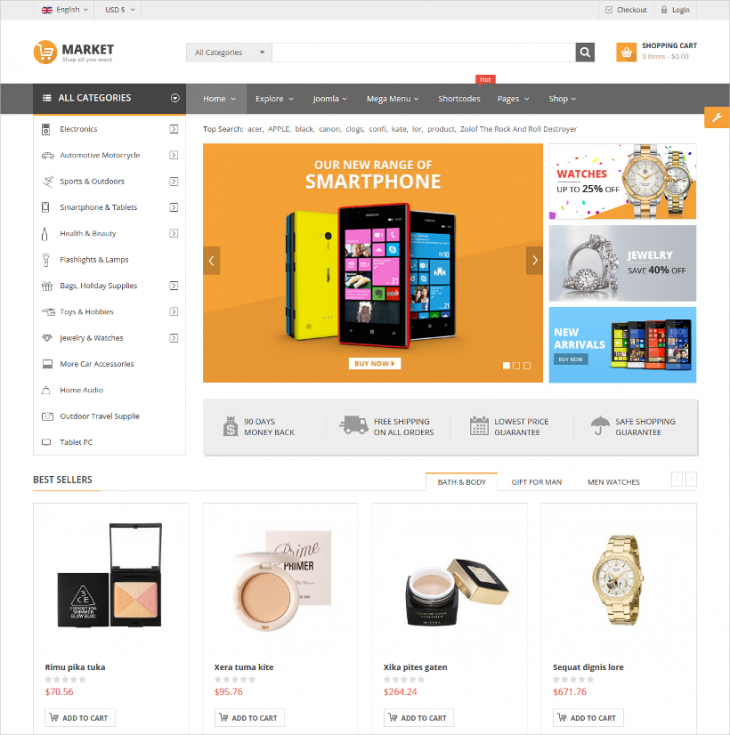 The major feature of all the themes is that it is very responsive; the feature that makes all the users to comfortably use them. You can go ahead and use these wonderful themes on your website, these are the themes that both show talent, professionalism, and design all combined together to give forth these products, Marketing Joomla Template and Design.